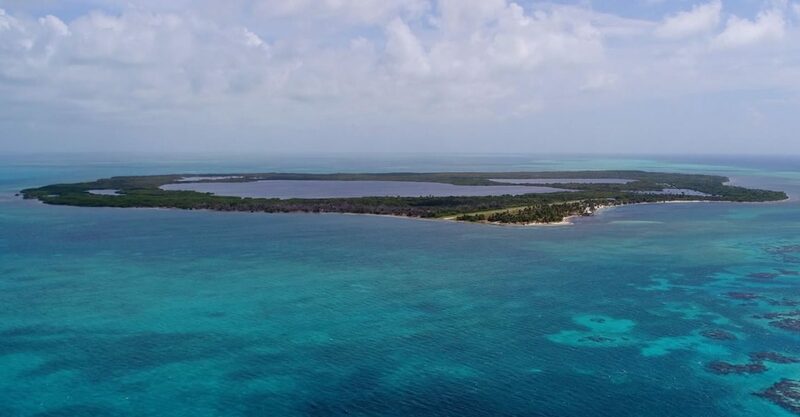 Pair of islands for sale in Belize situated in Lighthouse Reef Atoll close to Belize’s pristine reefs and the famous Blue Hole. 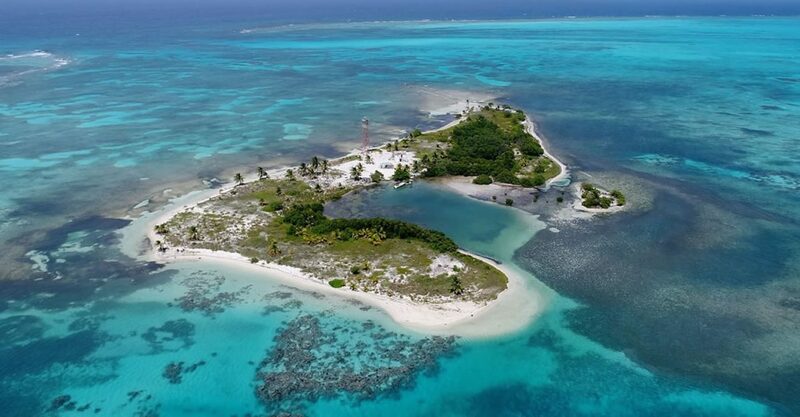 This pair of private islands is located on the rim of Lighthouse Reef Atoll off the Caribbean coast of Belize. 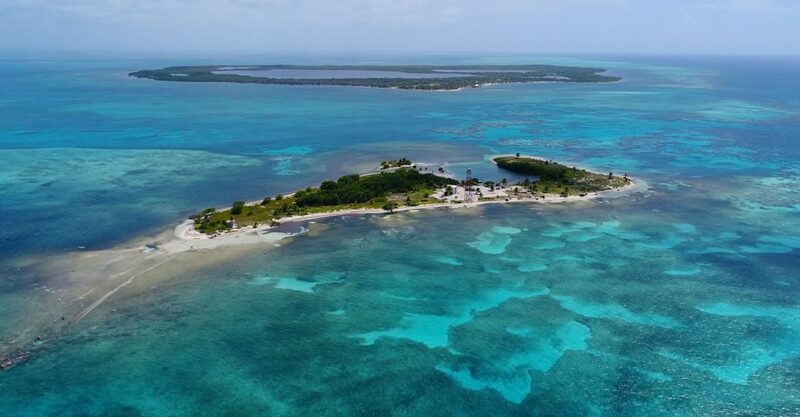 This island is one of the largest private islands for sale in Belize. 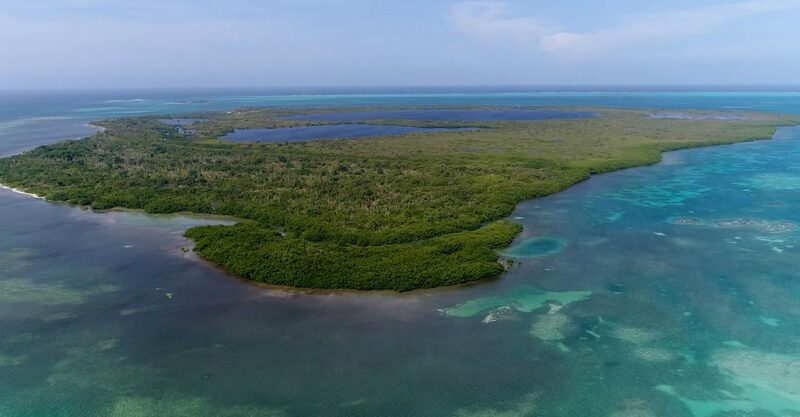 Fringed by beautiful white sand beaches and protective mangroves, the island spans 463.9 acres with the land encircling 2 large lagoons. 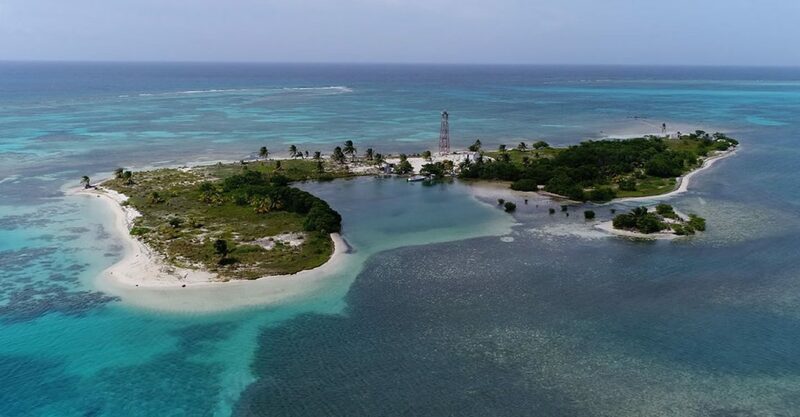 There is an airstrip at the northern end of the island which is very rare among private islands in Belize. The license is ready to renew with minor fixes and upgrades required. This island is available separately. 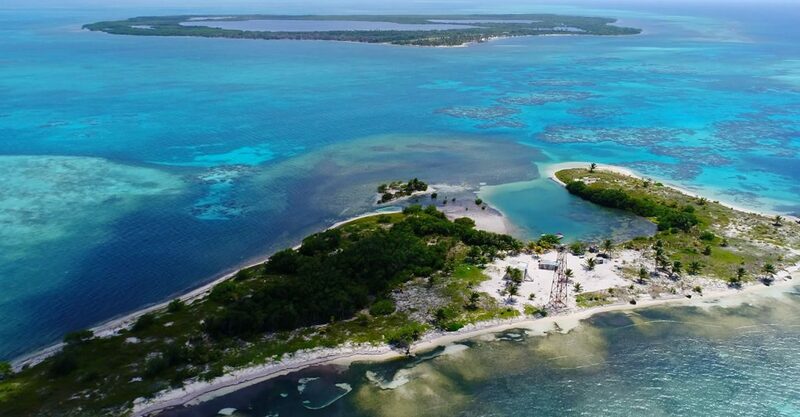 The second island spans 10.24 acres and is fringed by beautiful white sand beaches and dotted with coconut trees. A perfect swimming beach along the West, East and North of the island provides access to spectacularly clear waters. This island is also available separately. 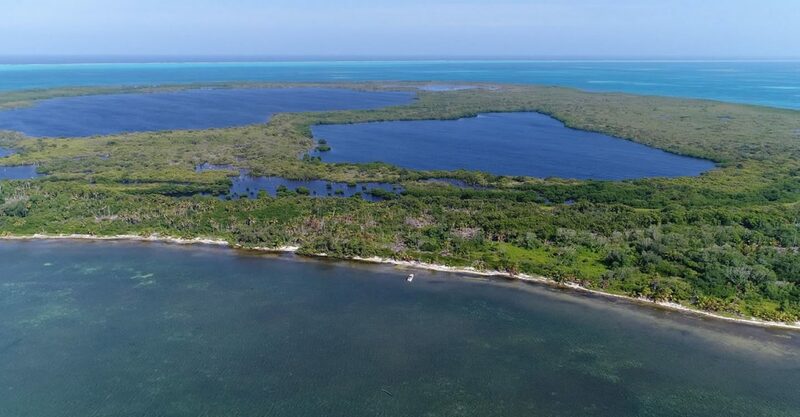 These Belize islands for sale are located at the northern edge of Lighthouse Reef Atoll, just a stone’s throw from pristine reefs which are some of the healthiest reefs in the Caribbean. The Great Blue Hole, which lies at the center of Lighthouse Reef, is just a short distance away. 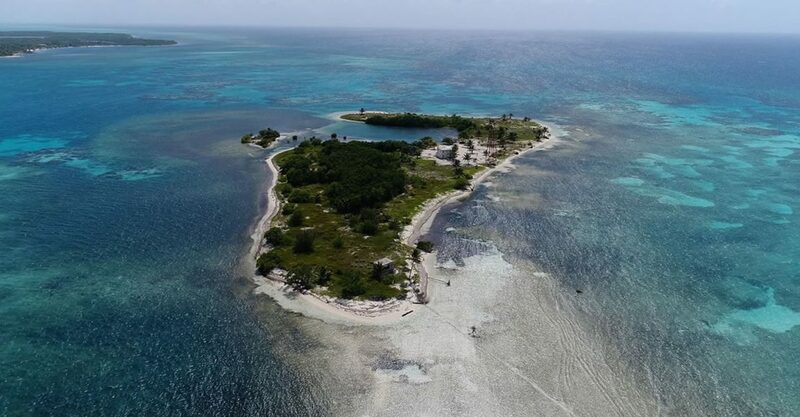 Separate to this pair of islands, there is also a resort for sale in Lighthouse Reef. Retirement program offering range of incentives including freedom from tax on income derived from outside Belize. Flourishing tourism sector which attracted over 385,000 overnight visitors in 2016 - a 13% increase on the previous year. 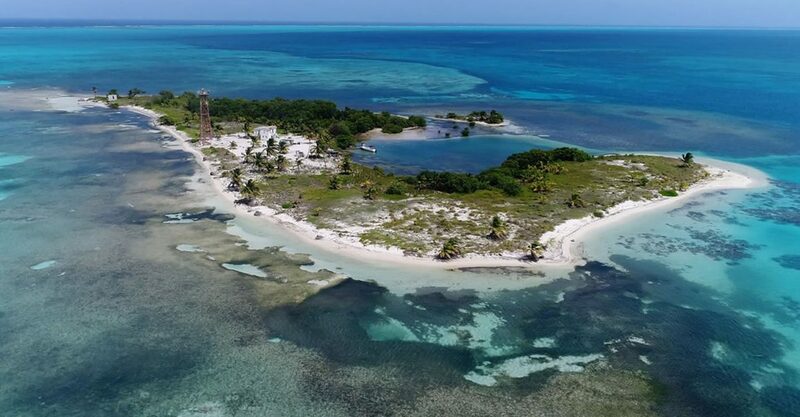 Located close to the USA and Mexico and easily accessible via new flights to Belize announced by airlines including Delta from Atlanta, United from Chicago and Southwest from Houston.